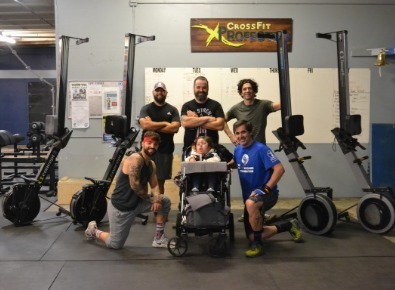 The annual rowathon is a week of rowing for nemaline myopathy awareness. During the week, each team or individuals have to row a marathon (42.195 meters. The goal is to accumulate as many meters as possible thru the week. 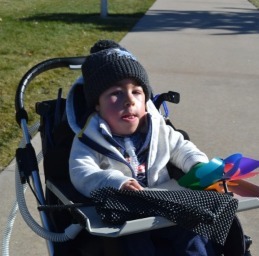 Luke is the son of 2 triathletes, and he was born with a rare muscle condition called NEMALINE MYOPATHY. Nemaline myopathy makes it hard to breath, walk, talk and eat. The goal is to raise awareness and funds for the Go Luke Wygand Foundation. You can do it solo 42.195 meters or create a team (4 max). Solo participants have to do 42.195 meters at once, team have to complete the 42.195 meters during the week of. 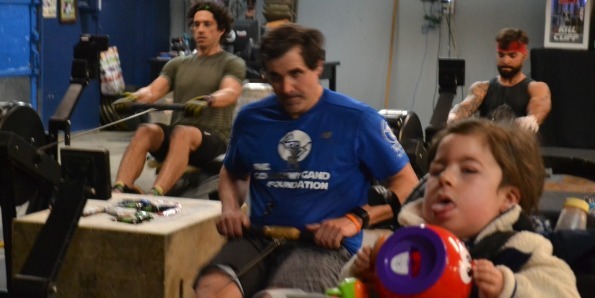 Sign up on the link bellow, make your donation and row. The event is free but we encourage a donation of $20 per team. The event takes place between thanksgiving and Christmas, and 2019 date is yet TBD. "in 2018 we row a total of 1 152 675 meters, with 2 gyms, 7 solo participants, and 12 teams. 2019 the goal is to at least double those numbers." We offer oportunities for small business to sponsor the event. Click in the bottom below and we will contact you.